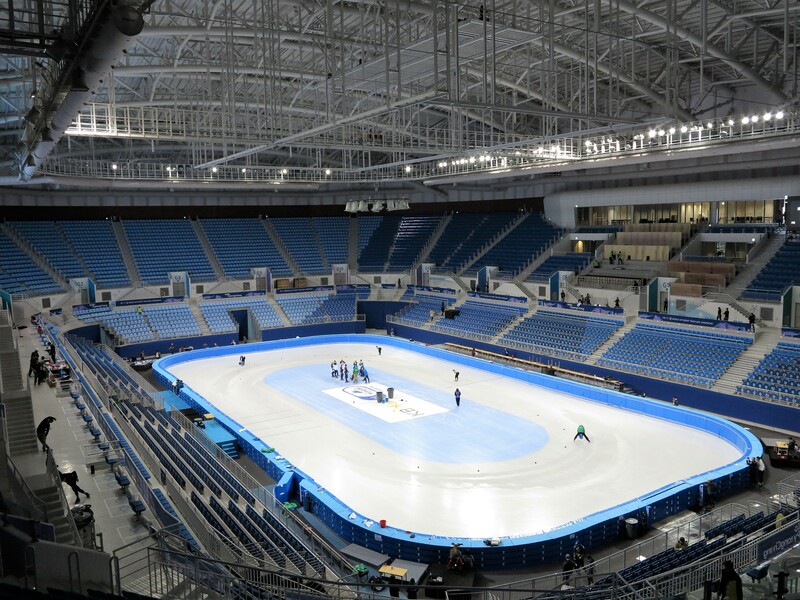 Located in the city of Gangneung, on the east coast of South Korea, Gangneung Ice Arena is a new indoor venue that has been built to host the world figure skating and short track speed skating events during the PyeongChang 2018 Winter Olympics and as a permanent legacy facility for local recreational use. The Gangneung Ice Arena has a seating capacity of 12,000 and houses two 60m x 30m ice rinks, for competition and training respectively. With four floors above ground and two underground, the state-of-the-art venue has been designed using an environmentally-friendly ice cooling system. The sound system for the Arena was designed and supplied by Inter-M Corporation, assisted by Desco Co. Ltd. on the installation. The Inter-M design was accurately calculated for the required intelligibility, sound levels and coverage and was based around Community R SERIES loudspeakers. For the main competition rink, Inter-M used forty R2-694Z high power, full-range, three-way loudspeakers to achieve the required sound levels and coverage. These are supplemented by four R2SUBDF subwoofers, which add low frequency extension and impact for wide bandwidth, high quality music. The system is controlled from a Midas PRO2/IP console, with Symetrix Edge DSP. Lab.gruppen C 28:4 amplifiers power the Community loudspeakers. The training rink uses a less powerful but similar system, to give skaters consistency of audio quality for training and competition. In the training rink, Desco used fourteen R.25-94Z and eight R.5-94Z. The training system also uses a Midas PRO2/IP console, Symetrix Edge DSP and Lab.gruppen C 28:4 amplifiers. 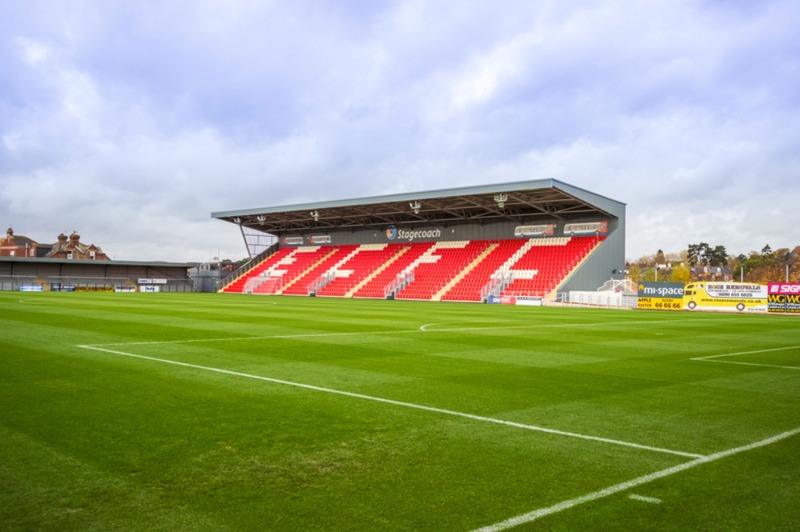 Inter-M’s selection of loudspeakers for this world-class venue was based on the need for high quality speech and music, power and accurate coverage. 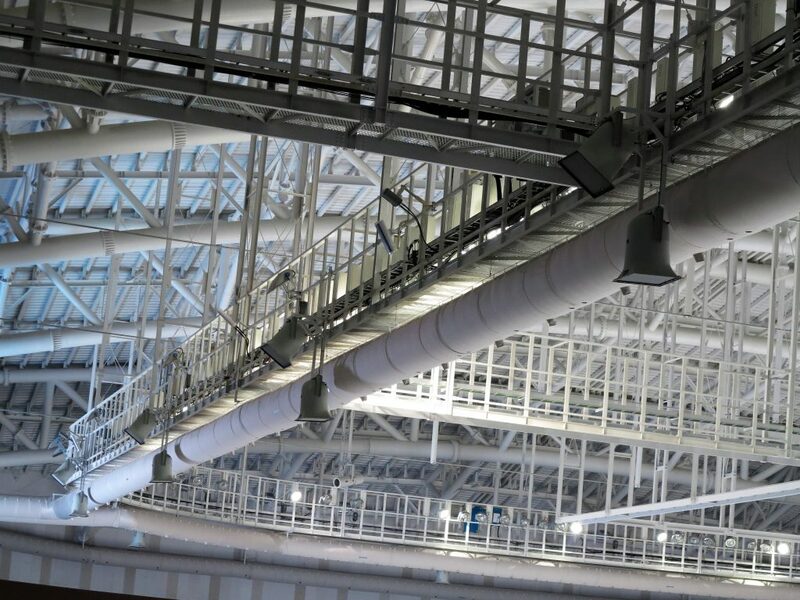 Additionally, whilst Gangneung Ice Arena is an indoor venue, ice rinks present challenging climatic conditions and this additionally made the all-weather R SERIES their ideal choice. The Gangneung Ice Arena was officially opened ahead of the ISU Short Track World Cup event weekend back in December 2016, which served as a test event for PyeongChang 2018. In addition to the short track, the 12,000-capacity venue, which took two and a half years to complete, will also host the figure skating competitions in 2018. The cost of construction for this Winter Olympics host venue was US$85m, with the facility having been inaugurated on December 14, 2016. Located in Gangneung Olympic Park, the Ice Arena is one of the six newly-built venues for PyeongChang 2018. 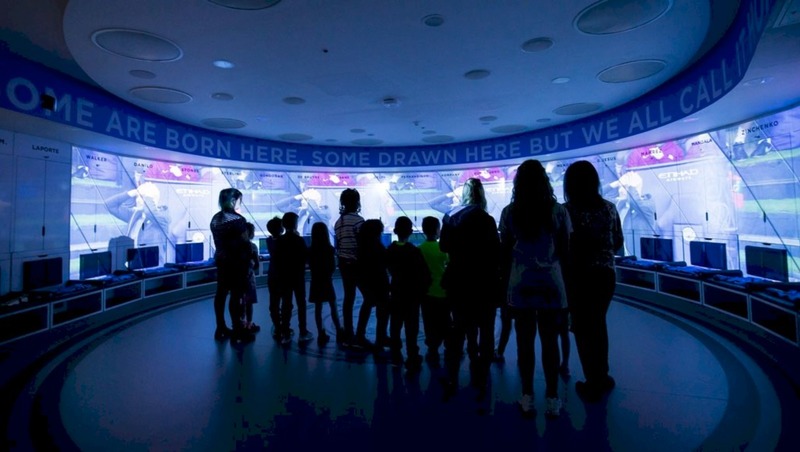 It was the first of the three ice venues in Gangneung to be completed.